LONDON – June 22, 2017 – Northrop Grumman Corporation (NYSE: NOC) presented the award for the winner of the Institution of Mechanical Engineers’ annual Unmanned Aircraft Systems (UAS) Challenge which took place this week at the Snowdonia Aerospace Centre, Llanbedr, northwest Wales. 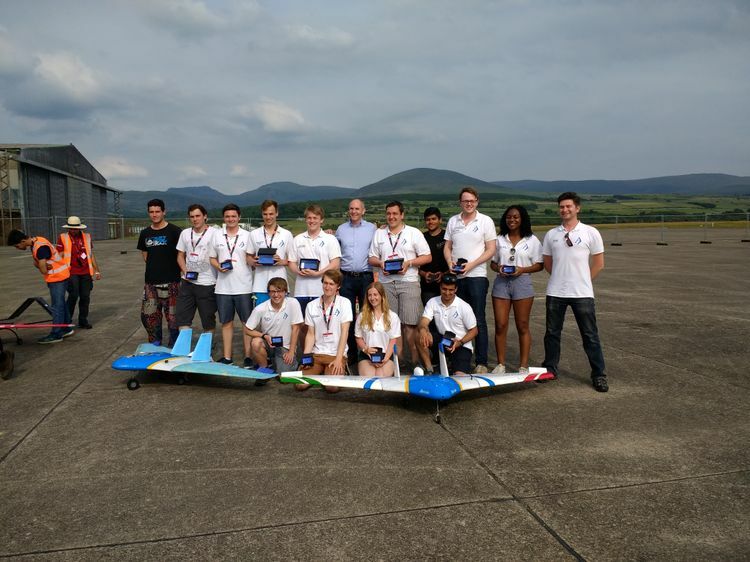 Northrop Grumman presented the Grand Champions award to Team Bath Drones from Bath University, overall winners of the IMechE UAS Challenge 2017. 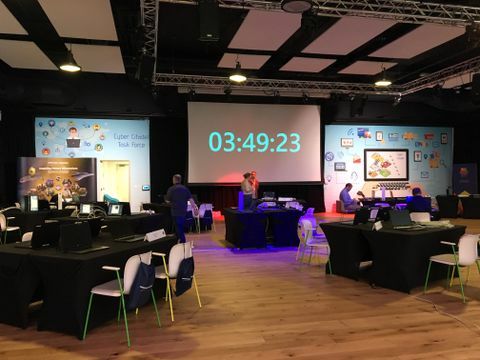 Students from 17 universities including Southampton, Sheffield, Bath, Nottingham, Swansea and Loughborough as well as Karachi and Istanbul, competed in the fly-off to determine the winner of this year’s competition. This is the third consecutive year that Northrop Grumman has sponsored the UAS Challenge as part of its global initiative to encourage innovative thinking in engineering and technology among today's youth. The competition is designed to bridge the gap between academia and industry in developing applied UAS-related activities, giving students an opportunity to strengthen links with industry, as well as enhance employment opportunities. The overall Grand Champions of the UAS Challenge 2017 were Team Bath Drones from Bath University. They also earned the category awards for design and innovation. The competition required the teams to design and build a UAS and demonstrate its operation in a humanitarian supply mission scenario. 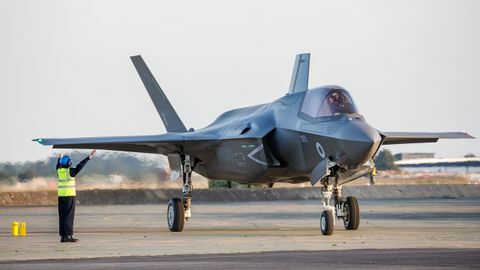 The aircraft had to operate autonomously, perform a series of tasks such as area search, navigating waypoints, accurately dropping a payload and returning to base via a defined route. In the live fly-off final, the teams of young engineers were challenged to transport an aid package as rapidly and accurately as possible. Additionally, the teams were tested to explain the commercial viability of their solutions with a ‘dragons den’ style pitch to competition judges. "Unmanned aircraft systems have a wide range of proven applications not just in defence and security, but also in civil missions such as environmental monitoring, humanitarian relief, search and rescue, and disaster relief operations," said Andrew Tyler, chief executive, Northrop Grumman Europe. 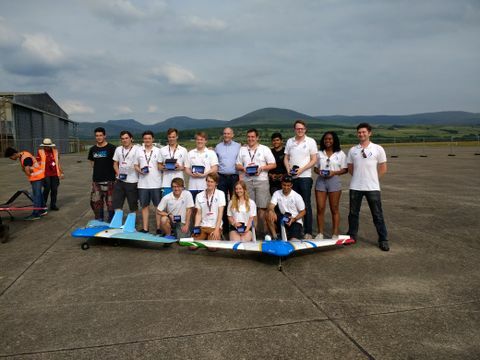 “This competition provides an opportunity for students to broaden their understanding of UAS technologies and gain valuable experience and practical aerospace engineering skills which they can take forward in their future careers in engineering." Northrop Grumman and the Northrop Grumman Foundation are committed to expanding and enhancing the pipeline of diverse, talented STEM students globally. They provide funding for sustainable STEM programmes from schools through to universities, with a major emphasis on middle school students and teachers. 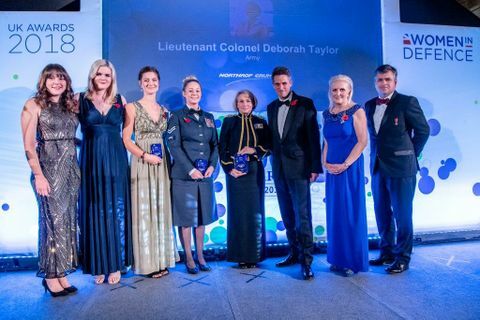 In 2016, Northrop Grumman and the Northrop Grumman Foundation continued outreach efforts by contributing more than £23 million globally to support diverse STEM-related activities and groups such as: in the U.S., the Air Force Association CyberPatriot cyber security competition and the Northrop Grumman Foundation Teachers Academy (in partnership with the National Science Teachers Association); in the U.K., the CyberCenturion cyber defence competition; Cyber Arabia; and the REC Foundation VEX Robotics competition which includes Australia, Japan, South Korea and the U.S.